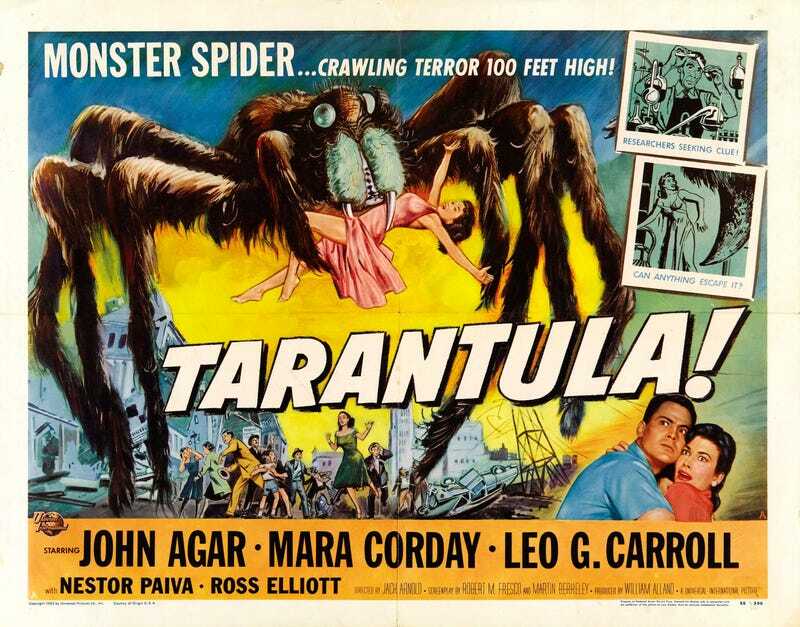 The Svengoolie movie this week will be Tarantula. Directed by Jack Arnold. A scientist&apos;s experiments to cure hunger create a giant tarantula.